The ability to perceive internal and external signals and to adapt to different environmental conditions are hallmarks of all living organisms. Understanding this exchange of information between organism and their environment remains a hot pursuit in life sciences. Plants are an integral part of our ecosystem. A major challenge in plant biology is the uncovering of the developmental process from a single cell into a mature plant. Some aspects of plant development are entirely genetically programmed, but most are influenced by the environment, allowing plants to adapt to prevailing conditions. The molecular mechanisms of signal transduction pathways in higher plant are essential to vital processes such as hormone and light perception, plant and environment recognition and interaction. 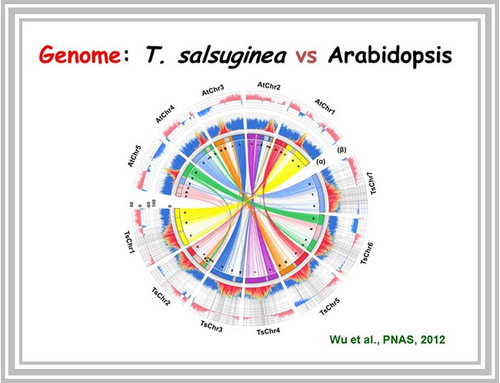 Our research focuses on elucidation of signal transduction cascades in higher plant response to biotic (Geminivirus) and abitotic (salt, drought and cold) stresses by using model plant Arabidopsis, rice and Thellungiella salsuginea. The chain of events is being defined by the reception and translation of hormonal and environmental signals in specific cells. 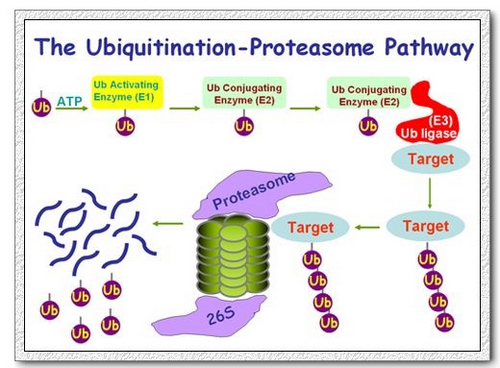 Currently we are focusing on disclose protein ubiquitination and no coding RNAs in stress signaling pathways. 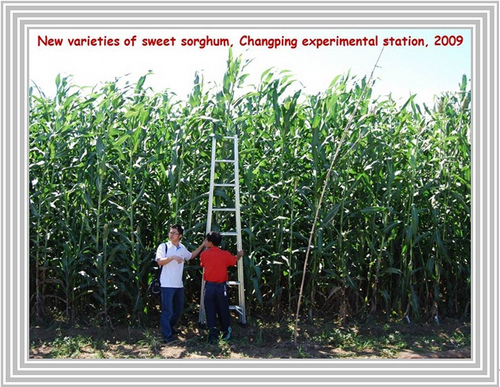 In additional, we are working on genetic improvement of the biomass, sugar contents and stress tolerance of C4 plant sweet sorghum (Sorghum saccharatum).